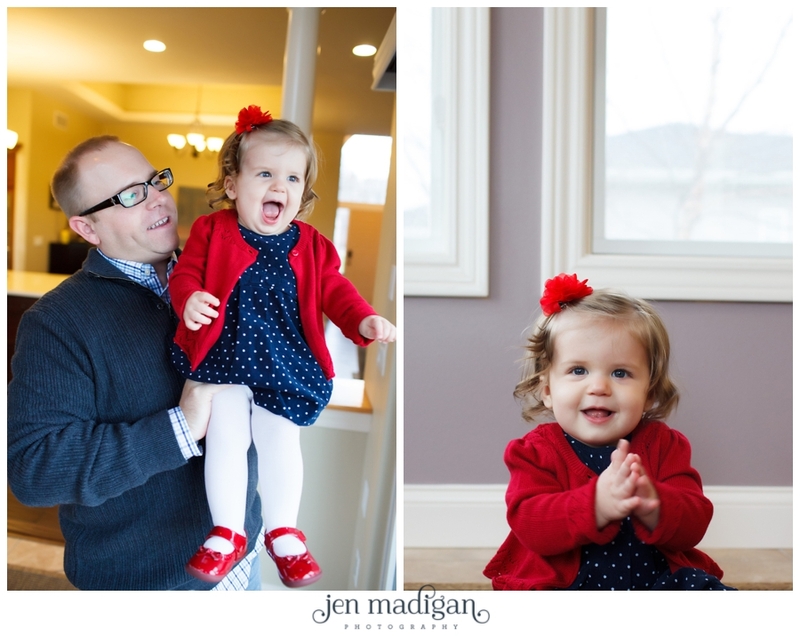 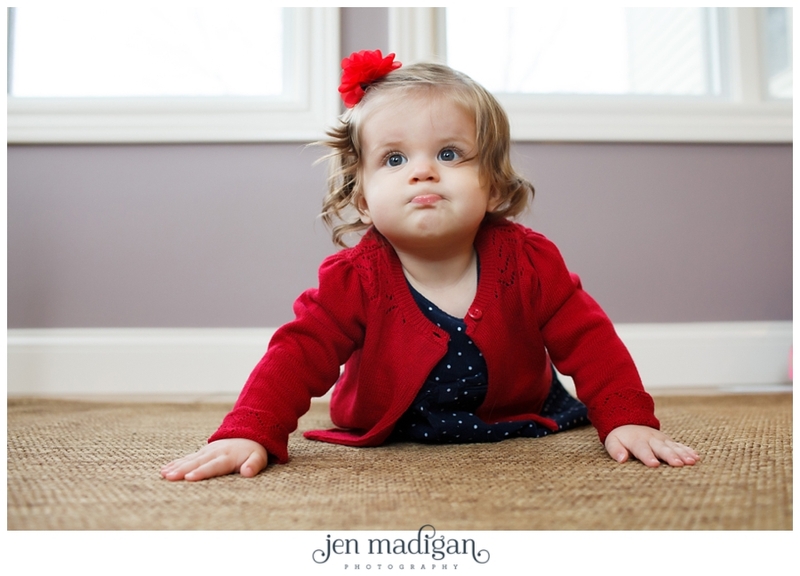 Anyways, Ellie's one year session took place at their home on a windy, rainy Sunday just over a week ago. 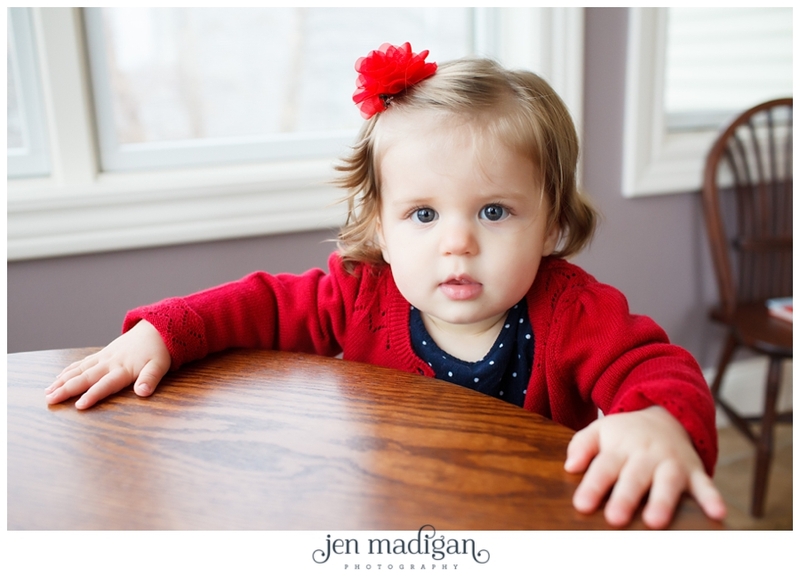 This little peanut is SO darn cute, I can hardly stand it! 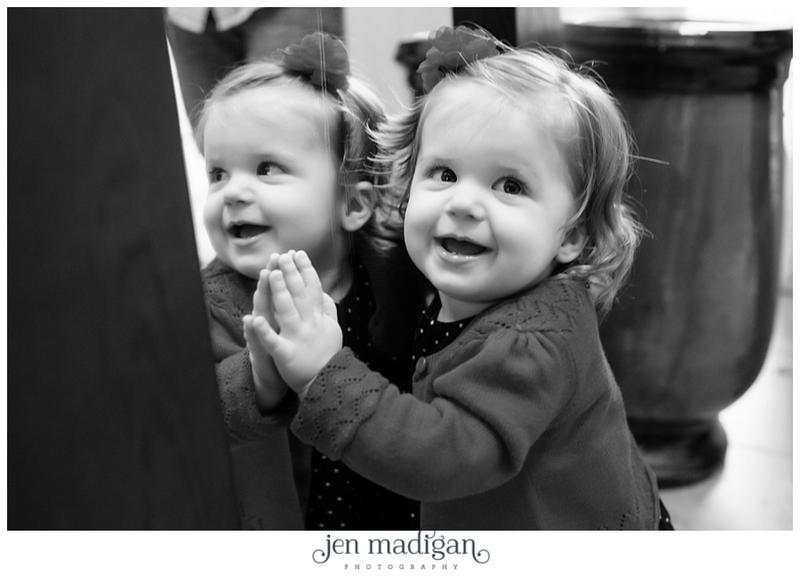 I love all of her hair, and she was loving hanging out with her reflection in the mirror. 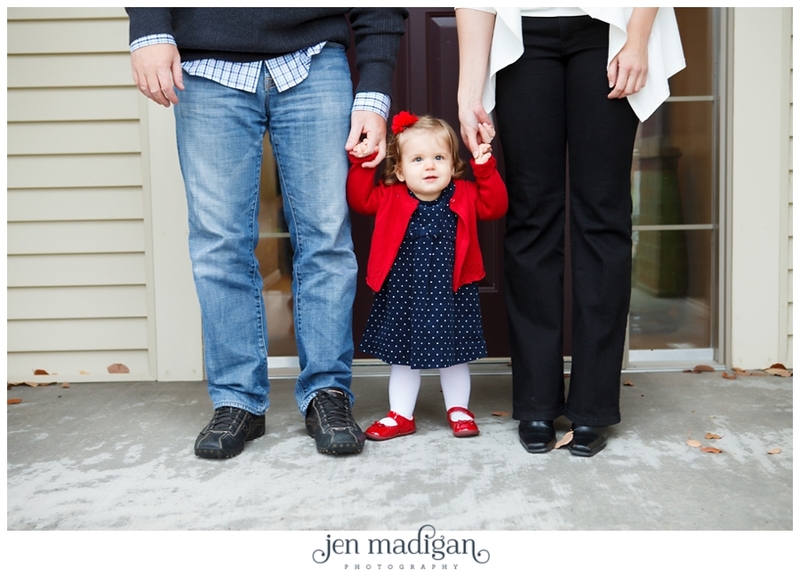 It was pretty adorable. 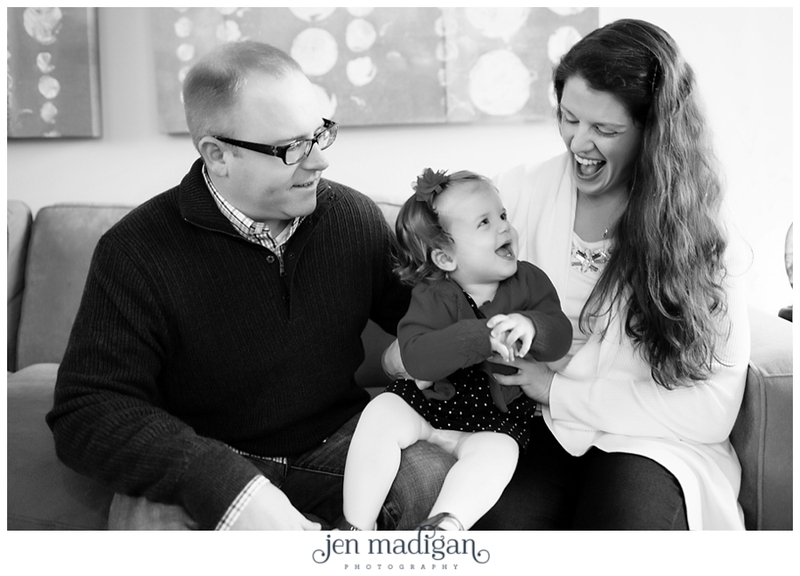 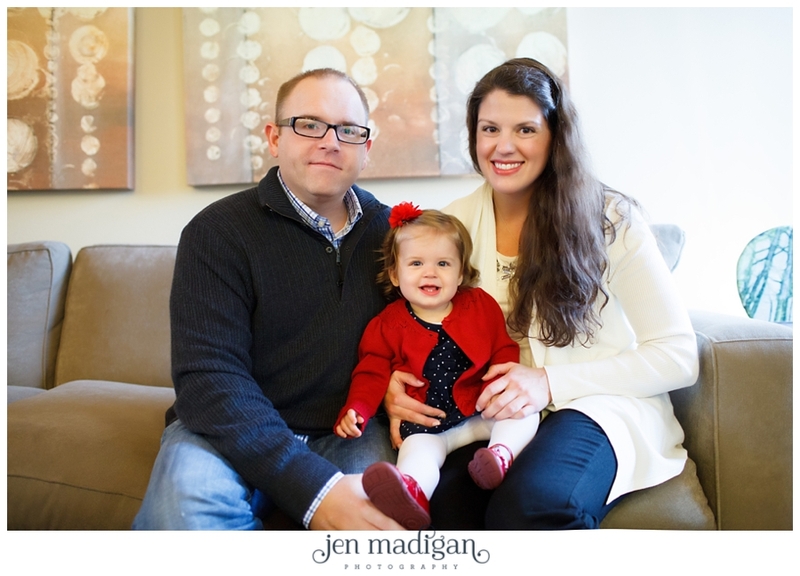 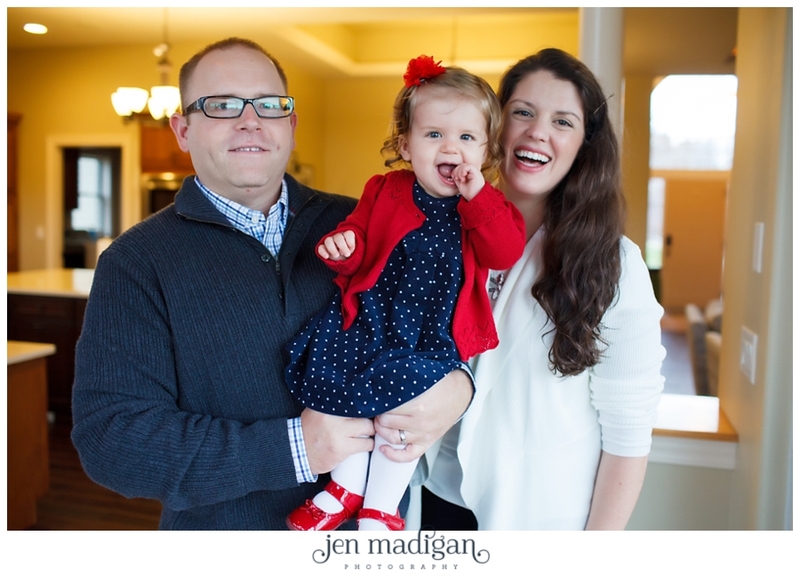 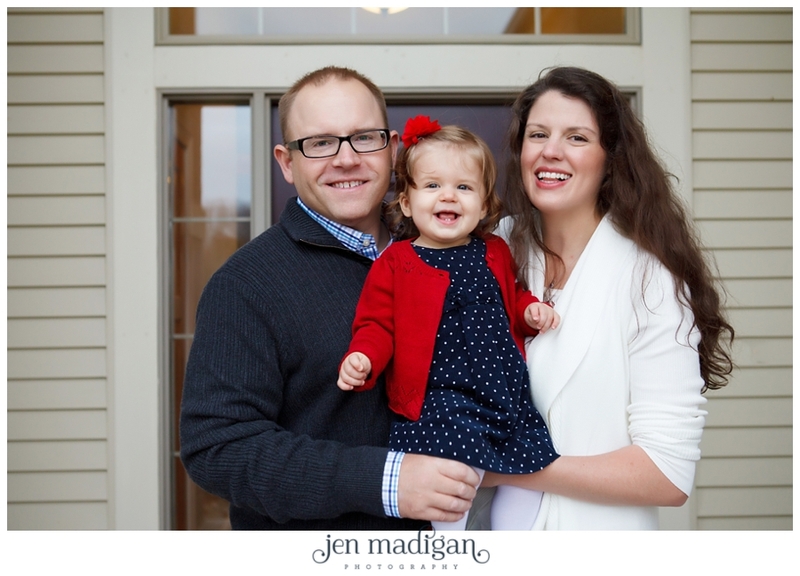 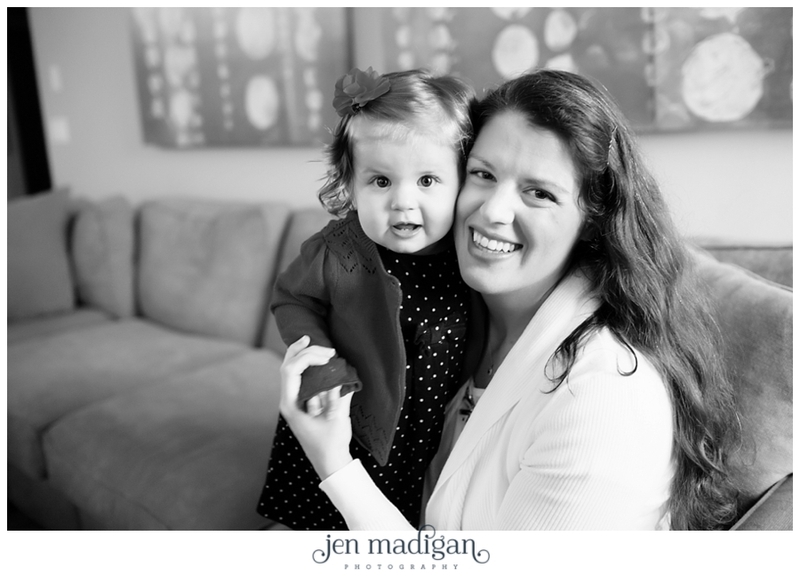 Elizabeth and Eric, thank you so much for choosing me to come back and photograph Ellie's one year milestone!! 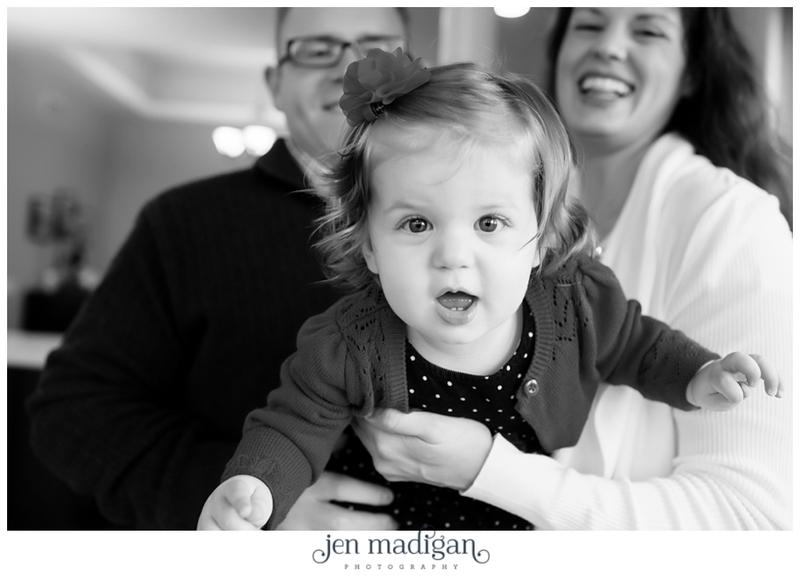 It has been such a pleasure getting to know you guys better, and I hope you like this sneak peek!